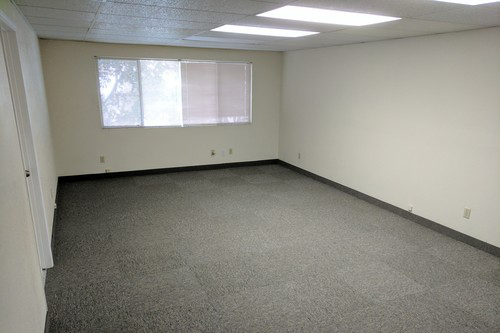 Clean Upstairs Professional Office in Central Grover Beach! 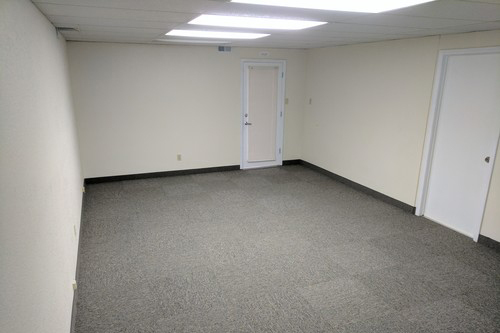 This is a clean and professional office in a great location with good parking. Light and Airy Upstairs Professional Office! 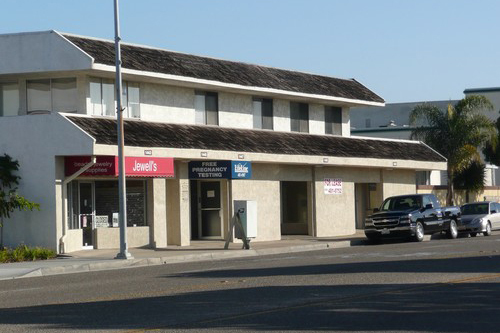 Excellent Retail/Commercial Location in Grover Beach!